Top receiver prospect Ja'Lynn Polk explains latest in recruitment and his relationship with the Baylor coaching staff. 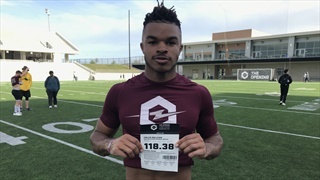 Round Rock receiver Collin Sullivan updated SicEm365 on the latest in his recruiting and discusses his relationship with the Baylor staff. 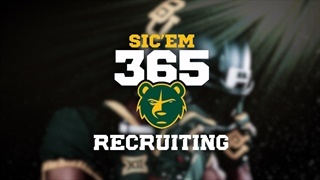 Baylor coaching staff landed their fourth commitment for the 2020 class in which they have gained a Louisiana native — Thrive Academy SDE, Alven Johnson? (6-4, 250). 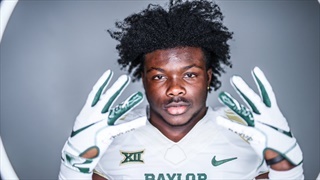 Four-star running back Ty Jordan is set to release his list of 10 in the upcoming days and SicEm365 has his reasoning behind the list and more.